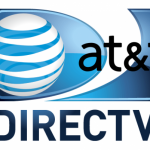 Now you can access live, out-of-market NFL games without a DIRECTV satellite TV account—no matter what team you follow! NFLSUNDAYTICKET.TV lets you stream games on your computer, tablet, phone, or game console. All while keeping up with real-time player stats and your fantasy teams. There are three different packages available. For $199, fans can watch live, out-of-market games on their computer, tablet, or phone. To stream action via a game console, you'll need to purchase a $239 subscription. The top-of-the-line $329 package allows fans to view games through all of the available options and also includes extras like the Red Zone Channel. While DirecTV mentions that all recent iPhone and iPad models are capable of streaming games with the $199 package, there isn’t any mention of AirPlay compatibility for Apple TV users. If so, users could stream games from their iOS device or Mac to a big screen. 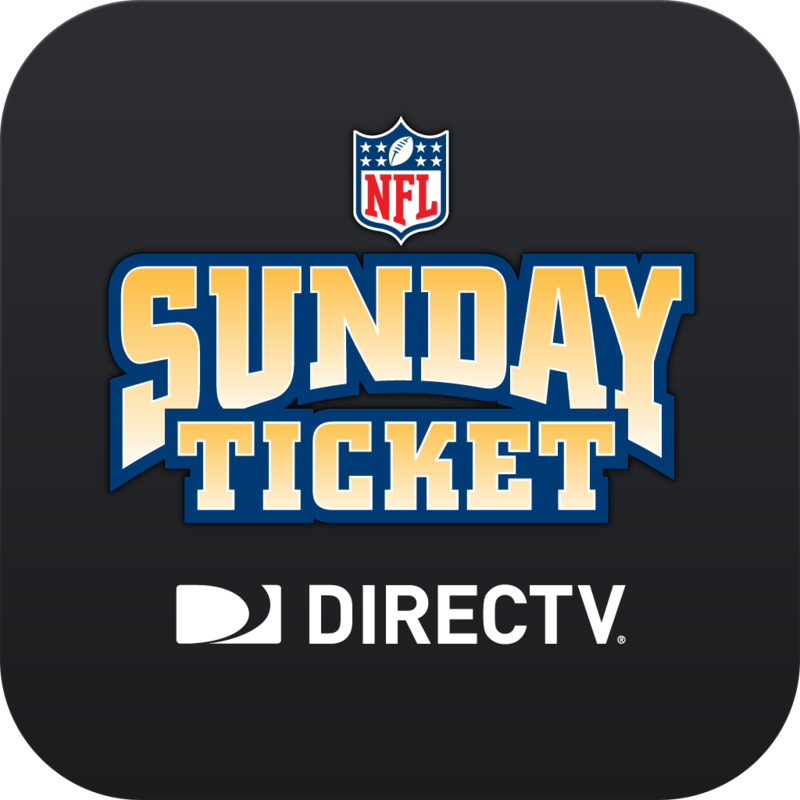 The current Sunday Ticket app doesn’t feature AirPlay compatibility. But a new version could easily change that. For more news today, see: Apple has started to encrypt iCloud emails between service providers, Paper developer FiftyThree launches its Pencil iPad stylus in UK, France and Germany, and UP by Jawbone updated with Food Score and other features to help you eat better.